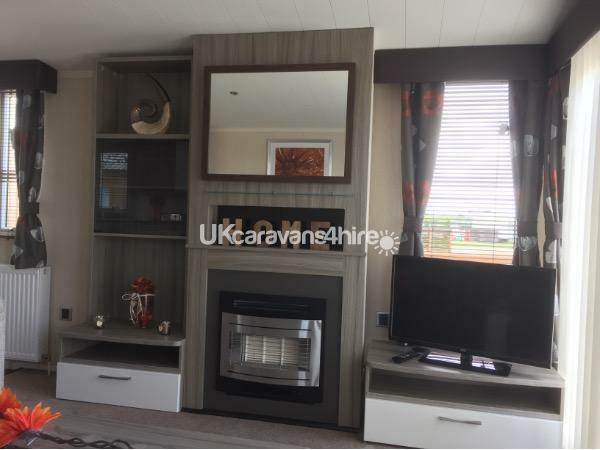 Flamingoland passes need to be obtained from Flamingoland. 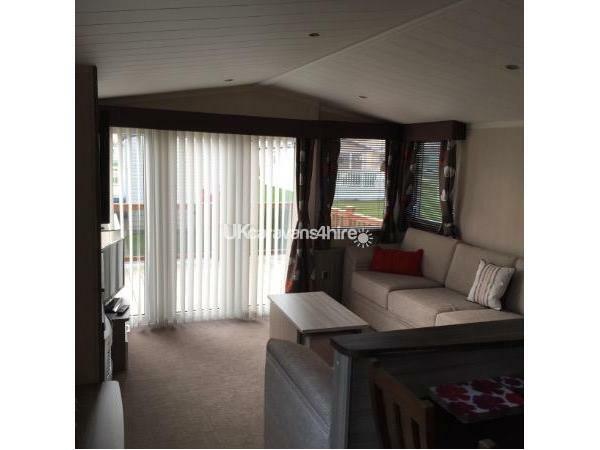 This spacious 3 bedroom 2014 Swift Mosselle caravan is double glazed and centrally heated. 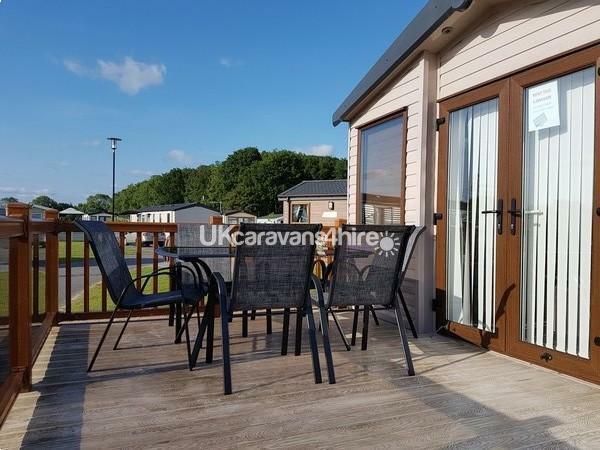 Situated on the woodlands site you are only 5 mins walk from the park and 2 mins walk from the newly refurbished swimming pool. 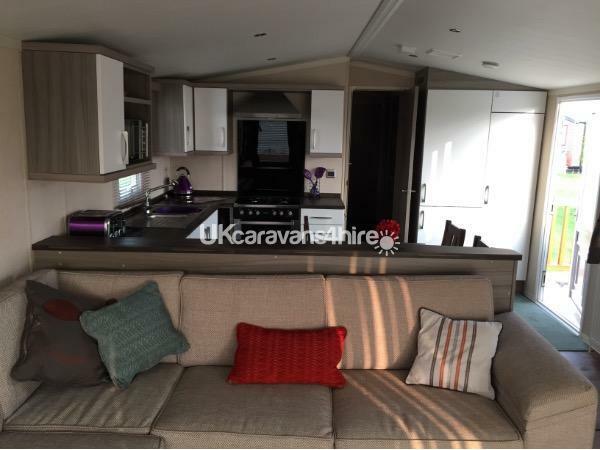 In immaculate condition this caravan makes a relaxing home form home holiday break.